Product categories of Wood Printer, we are specialized manufacturers from China, Wood Printer, UV Flatbed Wood Printer suppliers/factory, wholesale high-quality products of Digital Wood Printer R & D and manufacturing, we have the perfect after-sales service and technical support. Look forward to your cooperation! 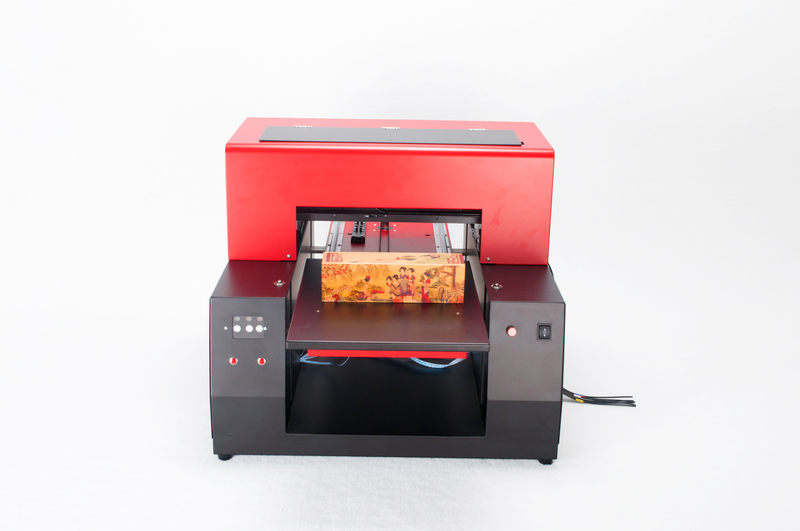 Wood Printer printing series products are used for industrial production.Wood printer combines fast printing speed and elegant design at a suit, make the digital printing production to become a reality. Print conveniently and dry immediately. has 5760 * 1440 dpi resolution and 6 color printing selection, which provides a lifelike design quality.